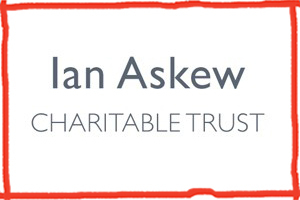 The Ian Askew Charitable Trust have donated an amazing £500 towards the core running costs of the East Sussex Children’s Respite Centre. This amazing amount will go towards the running of the centre; on craft materials and general running costs of our holiday sessions in the summer of 2018. As we are still a small charity, sums like this really do make a difference. Thank you from everyone at the Children’s Respite Trust!